Your website copy is how people find you, understand you, and ultimately…choose you! Another busy day in your office. The phone won’t stop ringing. The more you tick off your to-do list, the longer it grows. And now, on top of your regular workload, you’ve been assigned the management of the company website project. While coordinating a website project is rewarding, it’s a time-consuming process that somehow needs to fit in with all your other duties, and we all know that eight hours a day only stretch so far. But overwhelming as it is, don’t let an already full work schedule mean you rush to give your web developer website copy quickly thrown together merely to fill a space. The copy is your golden opportunity to connect with your audience and turn them into your customer. When written well, it’s the words that make the difference between an internet searcher picking up the phone, or them scrolling straight past you towards your competitor. In short, you need to spend a lot of time on your website copy to make sure your words work for you, rather than against you. But, as we know, time is the one thing you don’t have. Step away from the panic button! 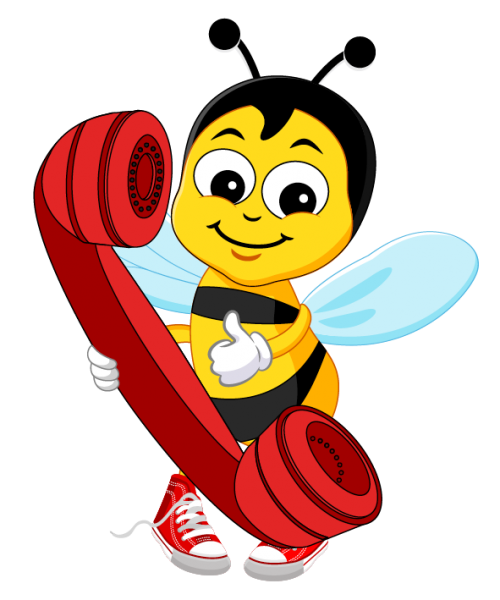 At Words and the Bees, we work with you (and your website developer where applicable) to provide website copy that is professionally written, engaging, persuasive, and will help your company reach its goals. We’ll take the time to thoroughly research your company, brand and competitors to provide website copy that will help your business stand out in a crowded online space and encourage your ideal customer to take action. Because we understand the time pressures of working in a busy office, we guarantee a website copywriting service that is stress-free, flexible and will make your life easier, not harder. The copy is a critical element in making your website a valuable sales tool for the business . Let us tick off the writing while you get on with everything else on your list. Call Jo on 0422 053 199 today to find out how our copywriting services can maximise the potential of your website, without you lifting a finger. Want professional, engaging, thought-provoking website copy? First impressions count. Let your website do your talking! With little, or ineffective, copy on your website, you’re missing your prime opportunity to connect with your market and encourage them to use your product or service. Our website copywriting packages provide an easy solution that doesn’t involve complex re-designing or website development. 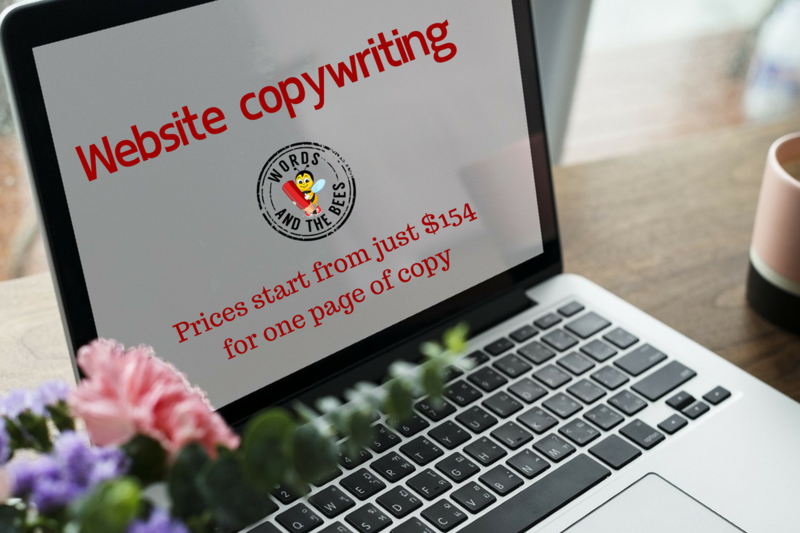 Providing you with five pages of website copy (home, about, contact, FAQ and one other page of your choice) this copywriting package will attract your target audience to your site, keep them there for longer, and encourage them to take action. Google-friendly title tags and meta descriptions for each page. If your website is looking bare or your copy is poorly written, you’re missing your chance to connect with your potential clients which will have a detrimental effect on your sales. Call today and get five pages of website copy for just $595!!! *Or tailor make a package to suit your website, discounts apply. It’s not our first time! Read what some of our previous clients have to say about our website copy. Double Jab highly recommends Jo to anyone requiring a professional web copywriter. Thought-provoking copy that is always on target and absolute value for money. Jo is easy to deal with and her writing skills are exceptional. Great copywriting, I highly recommend Jo. Fantastic customer service. Jo works with honesty and integrity, and she understands me and my business. If you’re looking for website copy that actually engages an audience, Jo doesn’t disappoint! Not sure what professional website copywriting looks like? Creates a valuable first impression for potential clients. Builds trust between you and your target market by creating a consistent voice throughout your website. Encourages website visitors to stay on your site for longer by giving them interesting and engaging information. Encourages sales through your website by giving visitors more opportunity to take action. Clear and concise copy which shows your market that they’re your priority. All copy is written around SEO keywords and phrases to meet the requirements of your existing SEO strategy, if required. Call Jo on 0422 053 199 to get started! Ready to turn your website into a valuable asset for your business?